If you would notice, I’m slowly changing my style preference. It’s about showing less and being more. I’m still into street style, recreating it to fit for a corporate setup. I’m keeping it trendy too by adding sartorial pieces in my closet. So late this year I invested on a major project. I started up a capsule wardrobe with earth tones, black, gray, and white as my basic color palette. It consists of versatile and wearable pieces for a long period of time. From the basics, I’m slowly adding up items which I can be able to think at least three outfits with it. It’s like planning your outfits for a long term and a way of investing in items. It also saves up the extra cash for not buying the items you don’t really need! 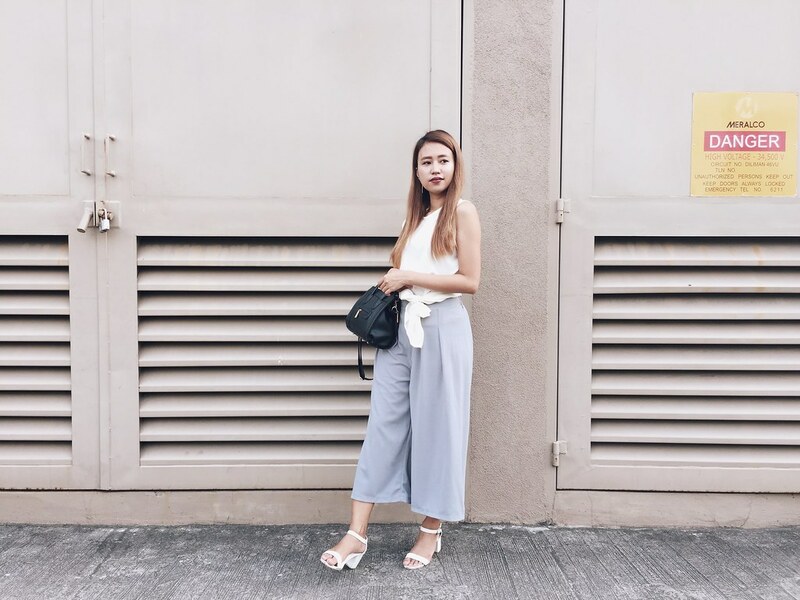 The culottes are one of my mainstay pieces in my wardrobe. 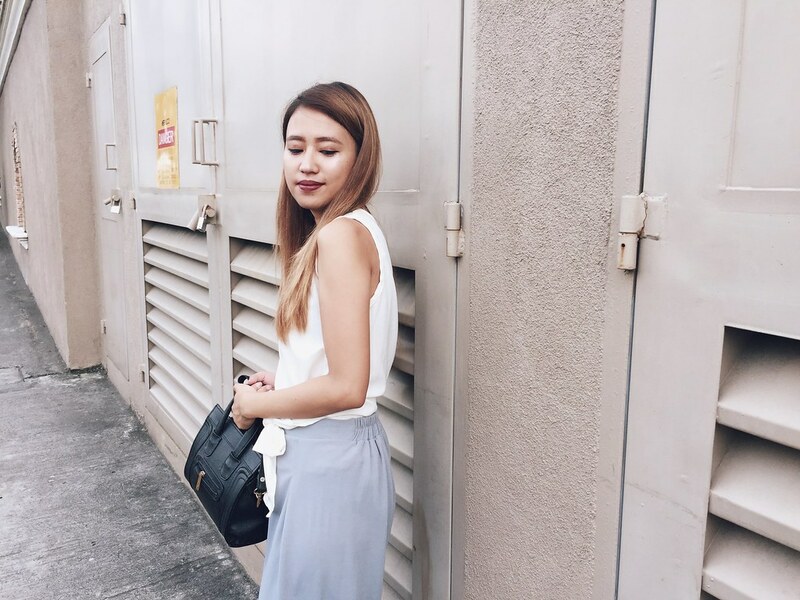 These cropped trousers are so suitable for work and even for casual mall rounds. 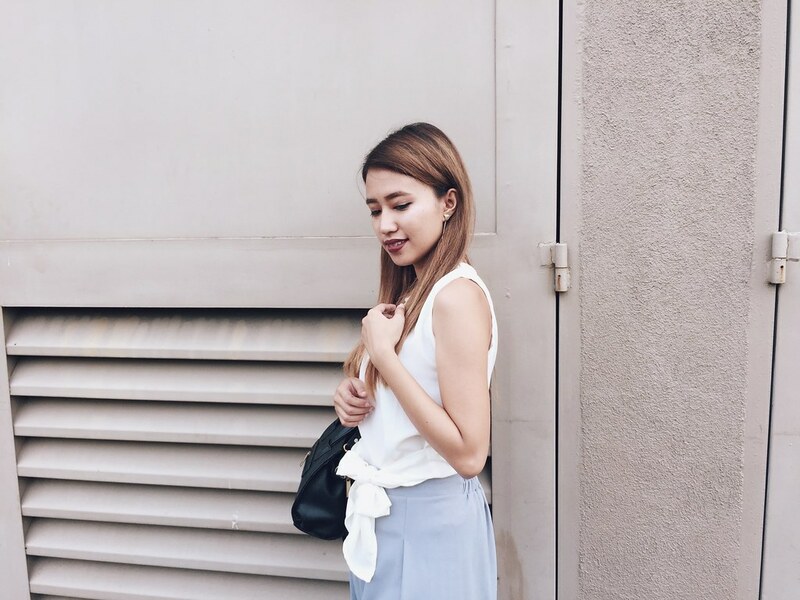 I paired it up with my current favorite multi-way blouse, which I can think of infinite outfit ideas. 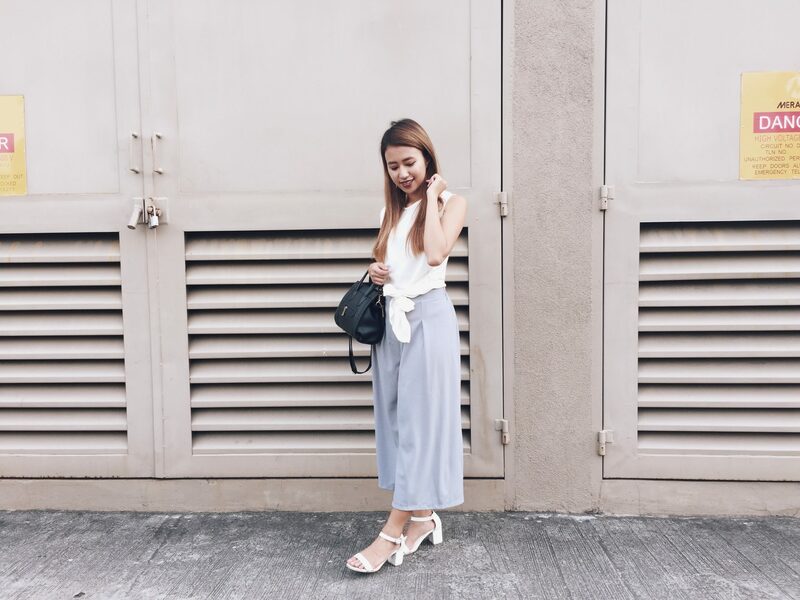 These are my recent entry in my capsule wardrobe– they’re trendy and at the same time versatile pieces. I’m still working on it and I hope I can share it on my future blog post. My style preference might change from time to time but above all, it’s still me only getting better each time. I’m nearing the quarter life and realizing stuff (lol) that there’s so much to be grateful for. Like embracing positivity, new opportunities, true friendships, and success for the next year. I’m looking forward to what the next year has in store for me. Hoping for the best one for you too, cheers!